This podcast, hosted by Laura Powers, is designed to give you resources and tools to help you make big changes in your life. Hear from experts in the fields of leadership, empowerment and business and other topics aimed to empower you to shift. For more information on the podcast, events, articles, and Laura, go to www.powershour.biz. Teresa is the #1 international bestselling author of “Mass Influence - the habits of the highly influential”, which is now a bestseller in 7 countries. A 4X international bestselling author, Teresa teaches marketing courses around the globe to business leaders and entrepreneurs on how to create massively successful word of mouth campaigns. Teresa heads the international Evolutionary Business Council, a global community of speakers and influencers dedicated to teaching the principles of success. 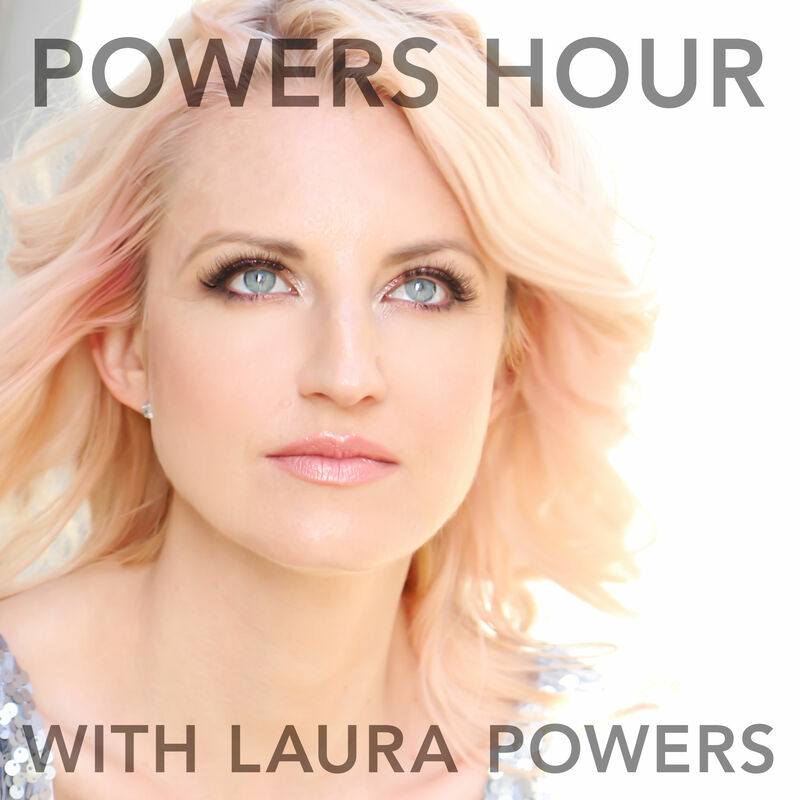 To find out more about Laura and her speaking, coaching, and other hosting work visit her website at: powershour.biz . You can also find Laura on twitter @thatlaurapowers, on Facebook @thatlaurapowers and on instagram at laurapowers44.